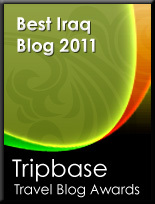 Iraq The Lasting Love - العراق اسميك المحبة: Why Do You Kill, Zaid? Why Do You Kill, Zaid? 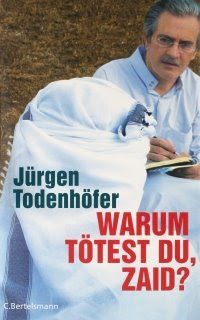 Below is a video of an interview with DR. Juergen Todenhoefer, a former German politician and an author who spent time in Iraq, specifically in Ramady province. He tells the story of Zaid, an Iraqi young man's path into joining the ressistance in Iraq against the US occupation, and gives an insight to the reasons behind such a decision for an ordinary Iraqi who rejected war and violence in the begining. Special thanks to those who did the great effort of translating this interview to both languages. Great book and a must read. I've read reviews and summaries about it but still I feel it's not enough at all. I need to get the book. It's good to see the truth coming up to the surface. Seriously, thanks for their efforts. THIS certainly seems interesting! i'll have a look into it today.